Good skin is something we all crave along with the ability to look healthier. Today’s youth are worried about acne, and other skin blemishes, while older generations are seeking cure-all’s to fight crow’s feet, wrinkles and other signs of aging. 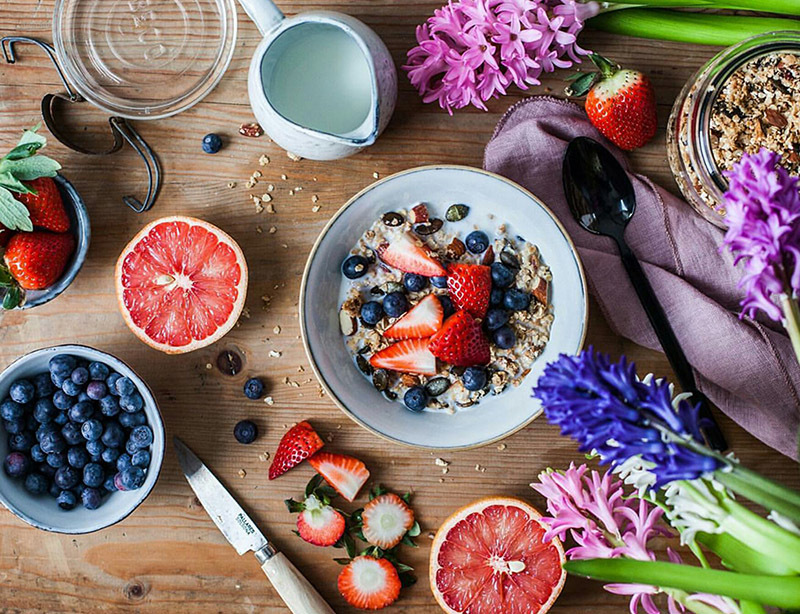 Well, you just happen to be in luck with this guide to superfoods that can give you naturally gorgeous skin. Nuts, more specifically, Almonds are a great way to start. For those who spend a lot of time out in the sun or are worried about harmful UV rays this is a great source of protection. For a start, Almonds contain high doses of Vitamin E which naturally combats harmful sun rays. By consuming at least twenty nuts a day, you are already protecting yourself from about half the damage by sunburn that most suffer from. For those who may have a nut allergy there are some substitutions that can be made such as two tablespoons of peanut butter and a half cup of broccoli. For some who suffer from Acne, our age old friend the carrot is extremely helpful. In the past carrots were known to improve eye sight, but due to the amount of Vitamin A they can also clear up Acne break-outs. Not only can it clear up the skin, but it can also prevent you from getting skin cancer, which is another plus in our book. For those who may not be a big fan of carrots a substitute of a cup of milk and a slice of cheese will do the same. Are you a chocolate lover? Even better, because not only does it taste good, but Dark Chocolate is another great remedy to those skill issues you’ve been battling. Due to the antioxidants found in dark chocolate, it has the ability to protect against the damage done by harmful UV rays as well as making your skin softer. With just a small bit each day, it was found that those who ate some form of dark chocolate, found better protection against both those who did not and those who chose to eat cocoa alone. While some may not be such a big fan of dark chocolate they can substitute it with various berries although it’s said you would have to ingest a mass quantity for it to be the least bit helpful. With just about every diet we hear the recommendation of eating Flax Seeds. Due to the high concentrate of Omega-3’s, Flax seeds can remove those awful sun spots on your face as well as smooth out unwanted lines. For people who consume at least a half teaspoon a week also saw more hydrated and healthy looking skin. Finally, one of the biggest skin aid’s we’ve learned that is beneficial is Green Tea. Not only can it detox your body from harmful things and help in cancer prevention, it can also remove sun damage due to exposure. Alternate choices include White Tea which is able to do the same.